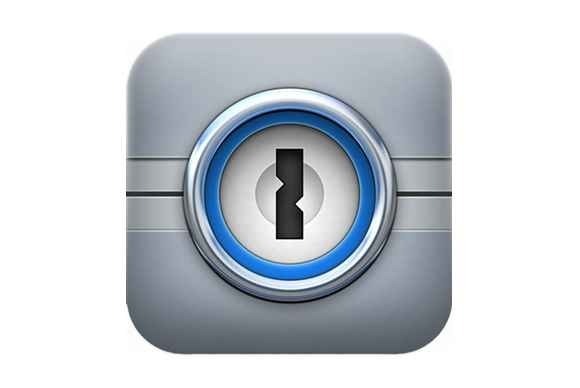 1Password 4I got this tip recently from Screencastsonline. It's a way you can open a website so you can login to it via 1Password, you can also search in 1Password via your browser, for example if you wanted your Card details, you can search them from the browser. Like my previous tip about Downloading direct to your iPad via Goodreader on your iOS devices, this works in a similar way. Then it will load 1Password and show you all the logins, Wallet items, notes etc which contains the word barclaycard. This has a downside of once you have logged in then you then have to continue to use the page from within 1Password, but if you use the application to generate and store your passwords then it may just be useful to you. If you don't subscribe to ScreenCastsOnline, I can highly recommend that you do, to find out more information about the Screencasts for Mac, iOS or the Magazine, then please click on the banner below.